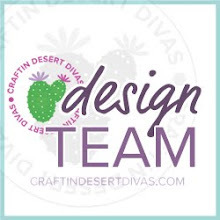 It's Two For Tuesday and we are featuring Designers Mayra and Jessica. 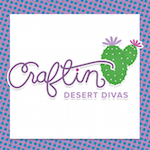 Every Tuesday we will have a Diva Dual where 2 of our designers will collaborate and make a project using the same chosen stamp image. one of the new release sets called Autumn Wishes. Hi everyone ! 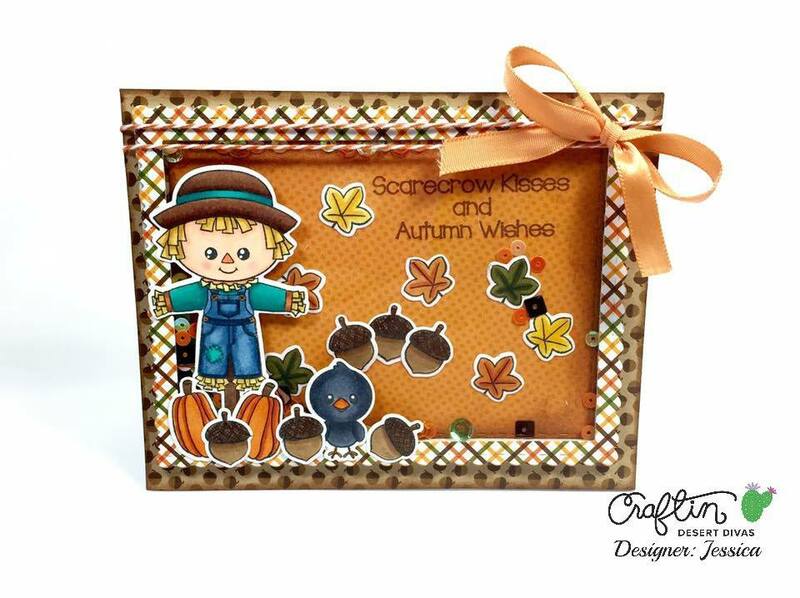 Mayra here and I chose the super cute Autumn Wishes Stamp Set and Coordinating Dies . I am in LOVE with these images ! I used lots on my autumn inspired shaker card . I colored in my images using my Copics . The background of my little scarecrow is water colored . The Fancy Frames Dies were perfect for this card also, as well as the Outdoor Landscape Dies . 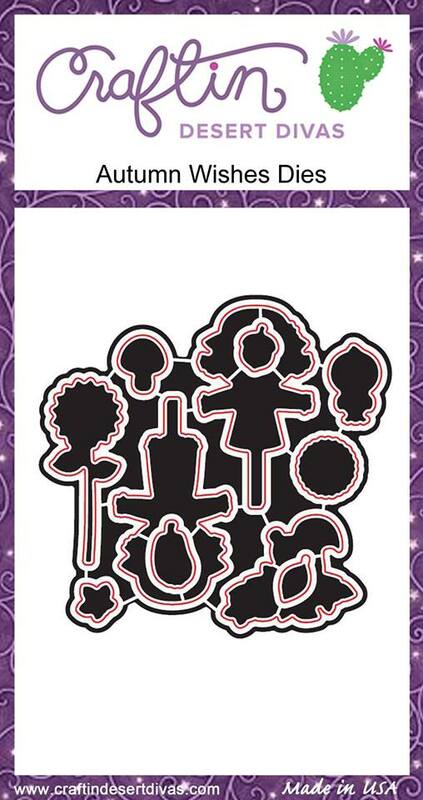 I then used my Silhouette to cut a circle in the center of each of the layers . Glued them together and .... tada my shaker card was done ( except for the inside , that came next) . I loved making this card ! Oh and how can I almost forget ..... The beautiful sequins I used were all three of the new sets just released , Autumn , Candy Corn, and Corn Maze Sequins . Hello everyone it's me Jessica M. here! So today is Tuesday and you know what that means.... That's right it's Two for Tuesday! I just can't believe that it's September already?! Where has the year gone already?! I am not looking forward to the cold weather especially since we here in Chicago just got warm weather. But Autumn is always fun and I love the apple picking and decorating the house with Autumn decorations. 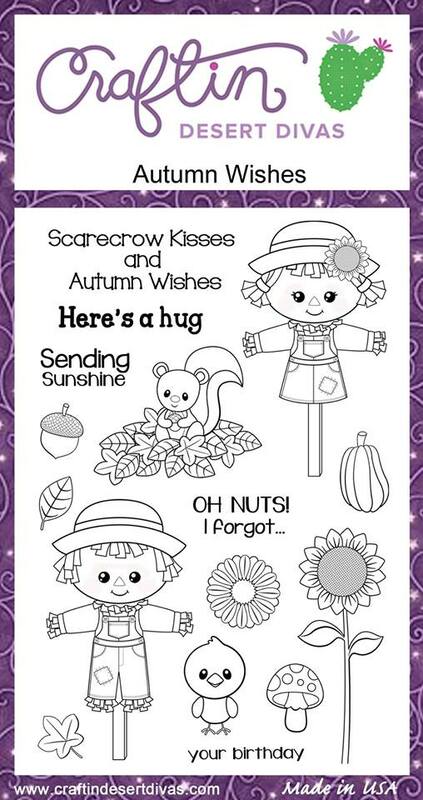 Well what I have today for you is this shaker card that I made using the very cute and new Autumn Wishes stamp set. I also used the new limited edition Autumn sequin. I love your design Mayra. This little fellow truly looks like he's standing in a field in front of a field of fall foliage! Out of this world gorgeous!!! WOW!! !